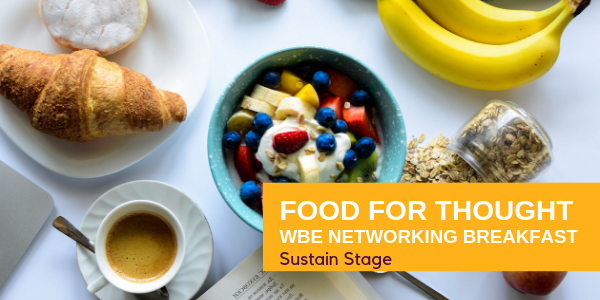 These small group breakfasts are a great way to grow your network and get to know other WBEs. - A newly certified WBE eager to know what's next? - An experienced WBE seeking new connections? - A WBE in process looking for camraderie? Come get to know us! This is an informal gathering designed to allow you to network and learn from each other. Light breakfast is included. with the U.S. Small Business Administration.